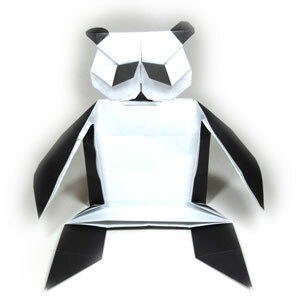 This page is for those who want the instruction to make a body of origami panda. This body of origami panda makes a body for the face of origami panda. 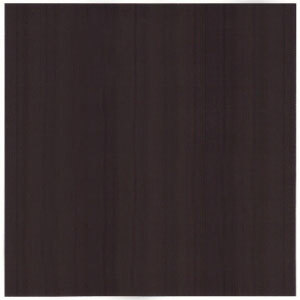 It starts with a 8x8 matrix base. First I used a 18cm x 18cm origami paper to fold the body and found out that the head is too large compare to the body. Finally I used 30cm x 30cm origami paper to make the body and it look good. So I recommend to use 30cm x 30cm paper to make the body if you have used a typical origami paper (15cm x 15cm) to fold the head. You may use any kind of paper to fold the origami panda. Make sure the paper cap you use is a square (all sides are equal and all the angles equal 90 degrees). 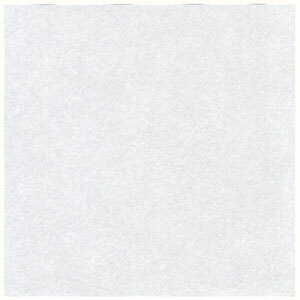 The paper I am using here is 30cm x 30cm square one. Initially I used a 18cm x 18cm origami paper here and later I switched to a 30cm x 30cm origami paper to complete the task. You need to try it with 30cm x 30cm paper if you have already made a panda head using 15cm x 15cm origami paper.